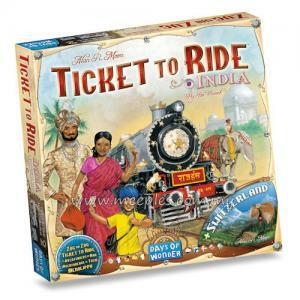 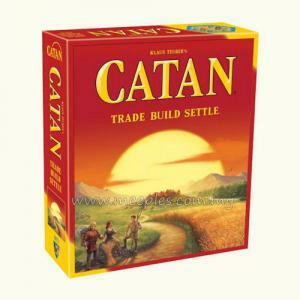 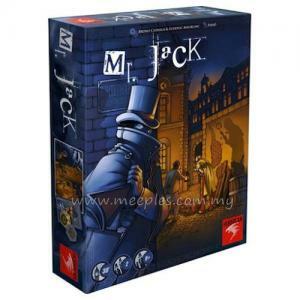 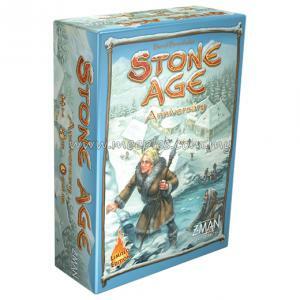 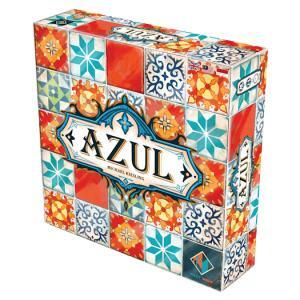 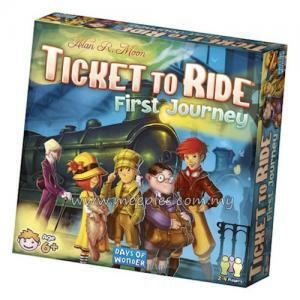 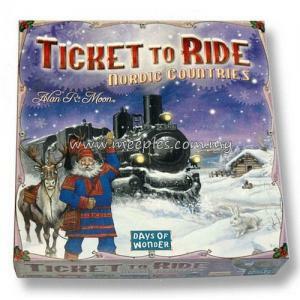 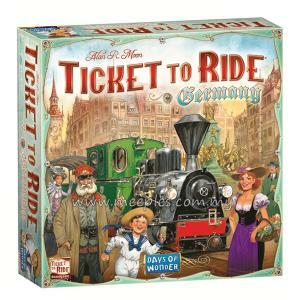 First introduced in 2004, Ticket to Ride has continued to delight millions of board game fans worldwide. 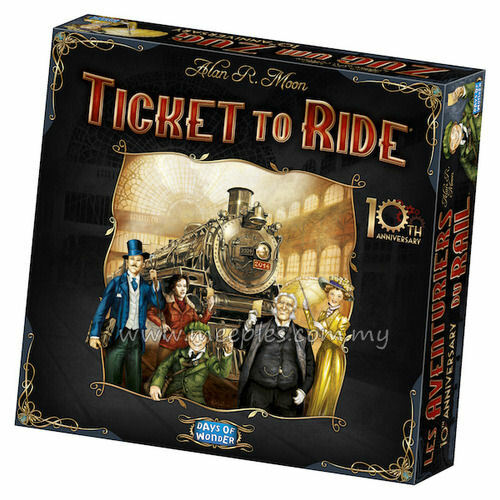 This year the award-winning train adventure game turns 10 years old and it's time to celebrate with this very special Ticket to Ride: 10th Anniversary Edition! 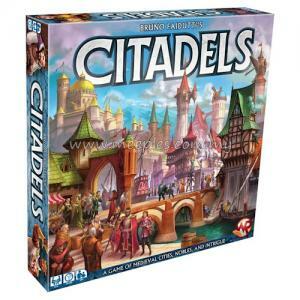 This special Ticket to Ride: 10th Anniversary Edition is a "must-have" for Ticket to Ride fans. 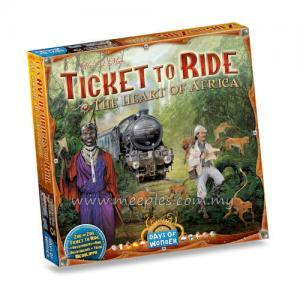 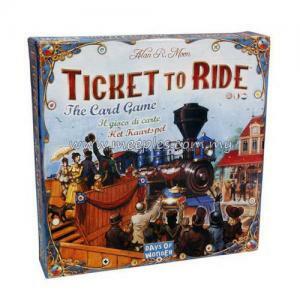 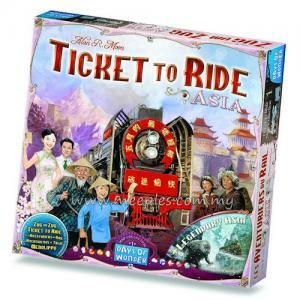 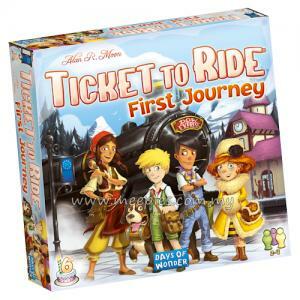 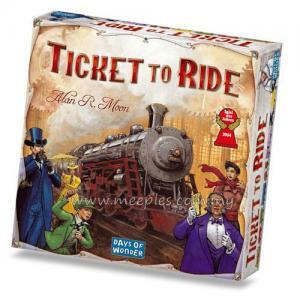 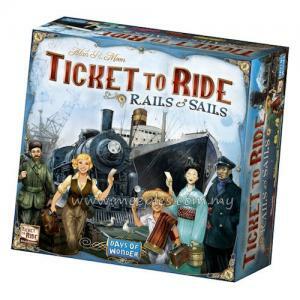 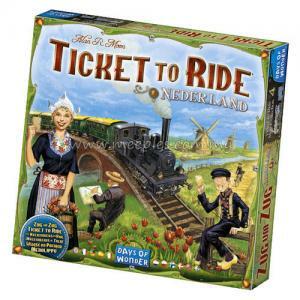 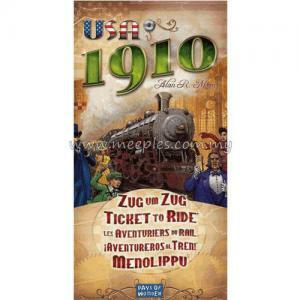 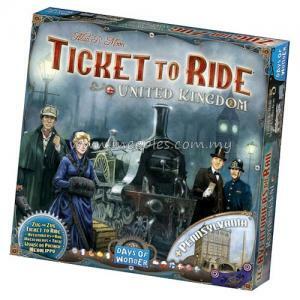 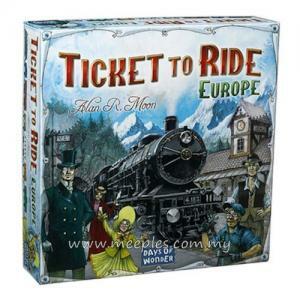 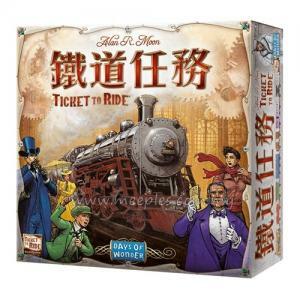 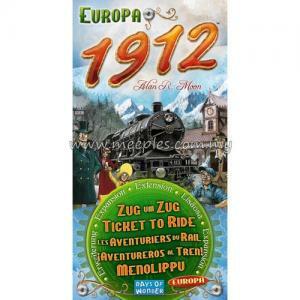 The game play remains faithful to the original classic US map version – but the new design, illustrations, oversized map and especially the new custom trains and tin storage boxes – take the Ticket to Ride experience to a whole new level.